Okay, you are ready to buy your home after planning and saving for years. It is supposed to be easy and straightforward isn’t it? Sorry to burst your bubbles – it isn’t. In fact, it can be a nightmare if you jump right in, without conducting a robust research. Aside, from the mortgage, you’ll have to get a conveyancing solicitor to help prepare the legal side of things. Conveyancing can be carried out by both property solicitors and conveyancers. They will deal with a scope of things including dealing with the Land Registry and transferring the cash to purchase your house. They will also conduct a local investigation by way of conveyancing searches, which will cost you anywhere between £120-£300, to check whether there are any local plans or issues. Conveyancing fees vary on the cost of the property and will also have taken into consideration how complex your property sale or purchase is. A few solicitors will charge a fixed fee while others charging you on the basis of ‘time spent’ in progressing your transaction from instruction through to completion. Always check, very carefully what the fee covers – some will charge additional fees, disguised as administration costs, which you will not have been advised of, until it is too late. Also, remember to obtain a few estimates of solicitor’s fees from a few different firms, prior to deciding who to use. 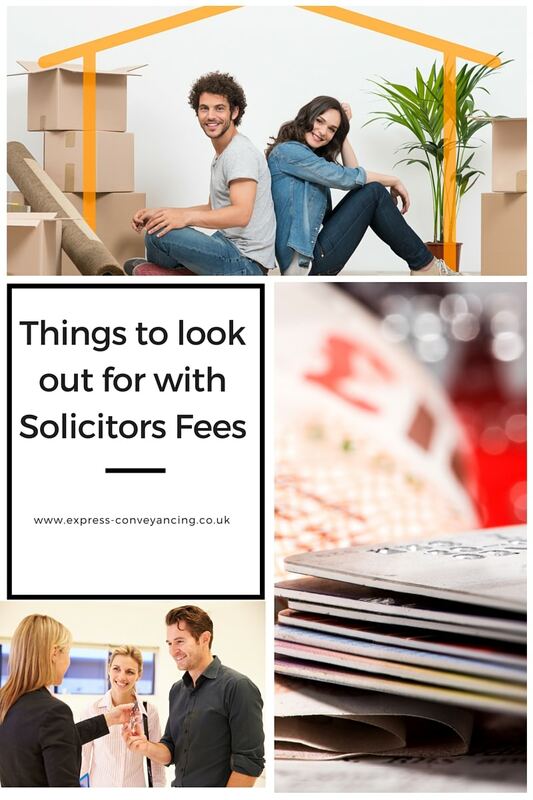 A few mortgage lenders (in England and Wales) will cover your solicitor’s fees – however, there are conditions that you need to satisfy. These may be in the form of taking out a particular product from them and/or if you use one of their hand-picked solicitors. 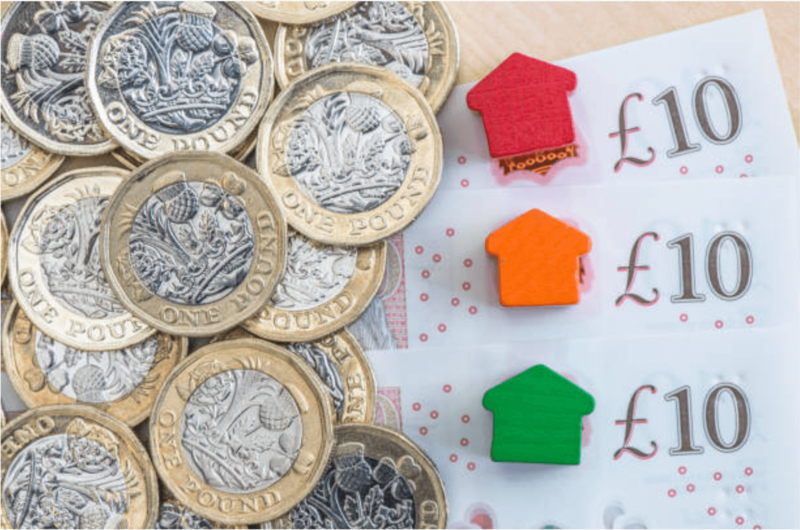 Though this might seem attractive to most cash-strapped buyers, it is best to be reminded that these solicitors have a slightly biased approach towards your mortgage lender’s interests over yours. 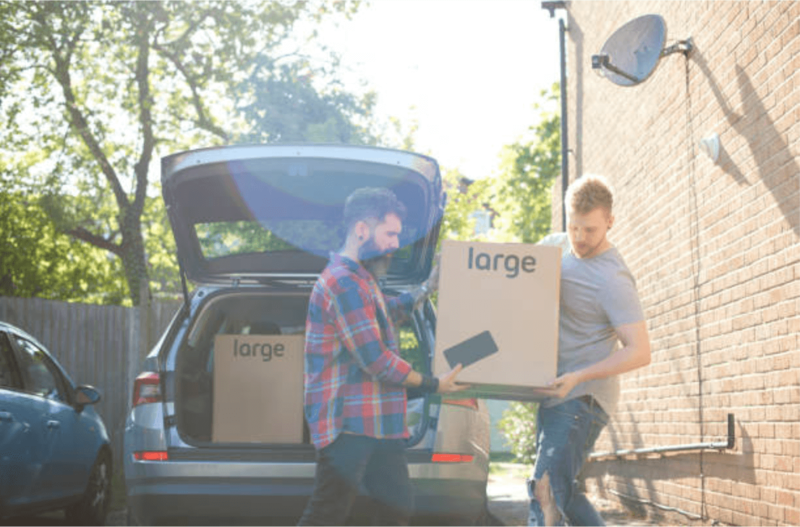 Most high street firms have far higher fees than what you would expect from an online conveyancing firm such as Express Conveyancing to compensate for higher overheads. 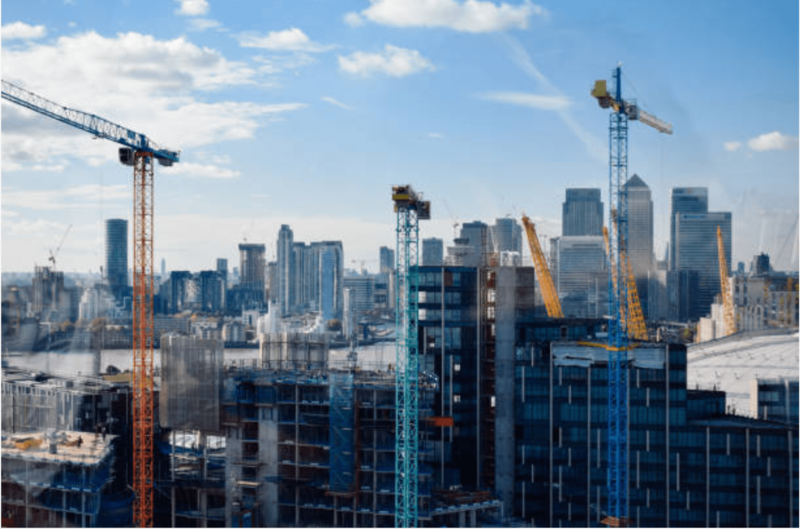 Expect the aggregate cost (which includes conveyancing searches your lawyer need to conduct and add to your bill) to range from £1,000 to £1,500, depending on how much your property costs. You’ll usually also have to pay the solicitor in installments as they incur costs on your behalf. How to pick a Conveyancer who is right for you? When you’ve placed an offer on a property, your estate agent will want to know your property solicitor’s details – so approach a firm who can guarantee a quick conveyancing turnaround, at an opportune time to abstain from having to pick one in a rush. Always look out for a conveyancing firm who offers a ‘no sale, no fee’ conveyancing deal as this gives the solicitors an incentive to get the job done swiftly. Further, there is no clear guidance of how abortive bills are calculated should your transaction were to fall through. In some instances, there are cases where conveyancing firms have charged up to two-thirds of an original quote to cover their solicitor’s fees. Most ‘no sale, no fee’ firms likewise offer ‘fixed-fee’ conveyancing, which implies you just pay the price initially agreed. Estate agents will often suggest conveyancers to you, but, remember you are under no obligation to use them. In most cases, the solicitor’s fees on these recommended firms are far higher than what you would find online. Shop around for yourself to check whether you can find a better arrangement on price or service elsewhere before making a choice. Contact us today to find out how we can help you with all your conveyancing needs or use our quick conveyancing quote calculator, to obtain our quote for your solicitor’s fees, for your proposed property transaction.